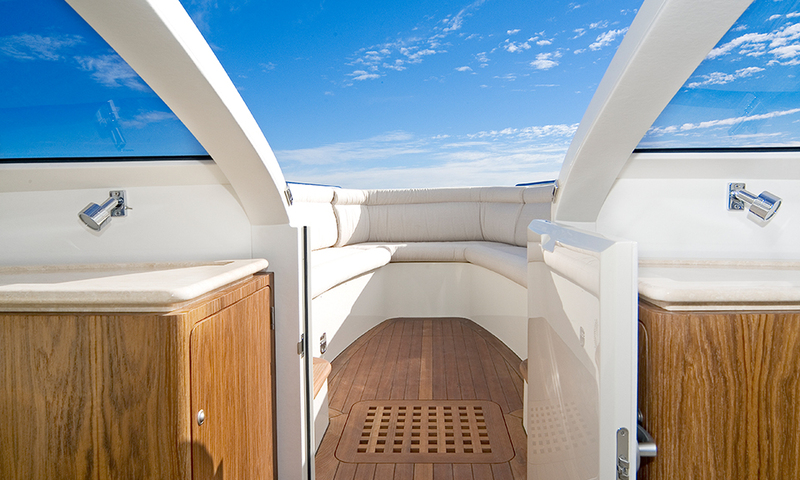 This aft helm Limousine was a single Diesel engined, comfortable 8 seater. 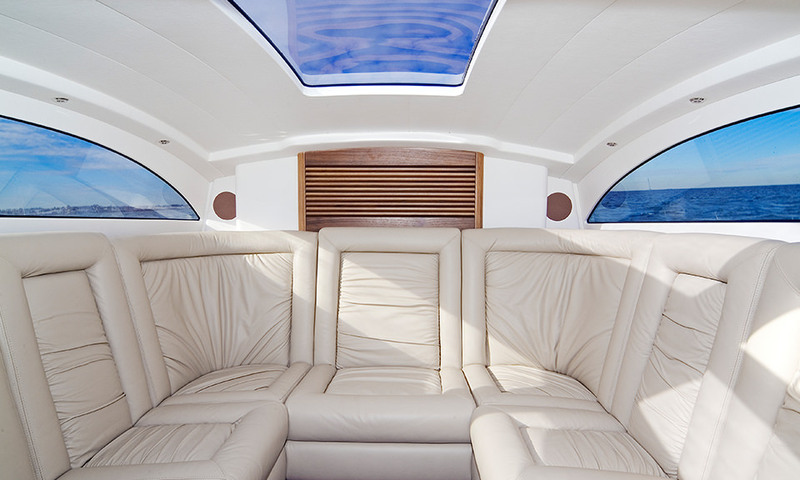 Even as a comparatively small Limousine, it enabled guests to enjoy privacy away from crew. 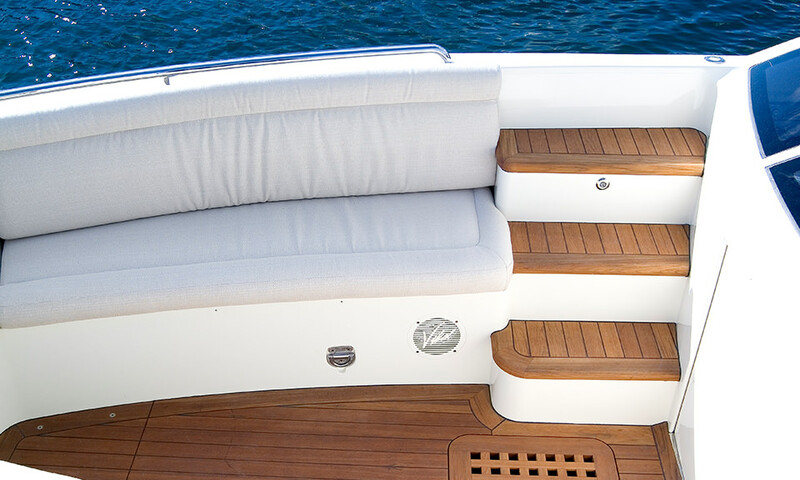 With an air-conditioned guest compartment and a forward outside seating area, this 8m Tender offers flexibility, comfort, privacy and speed. 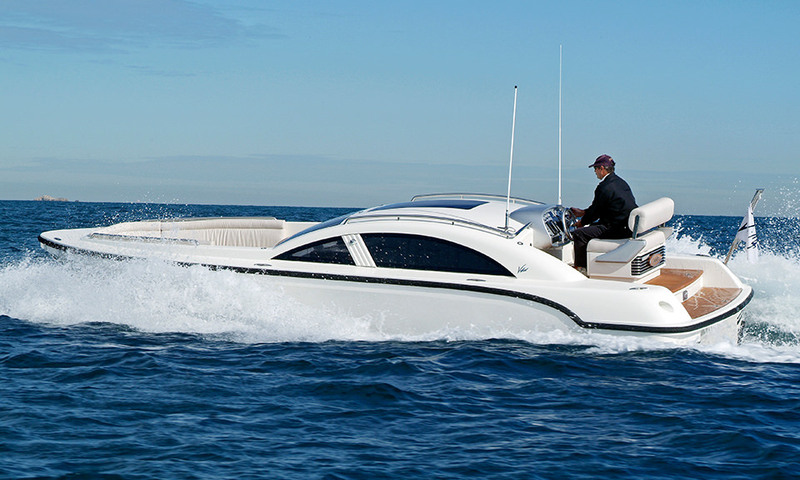 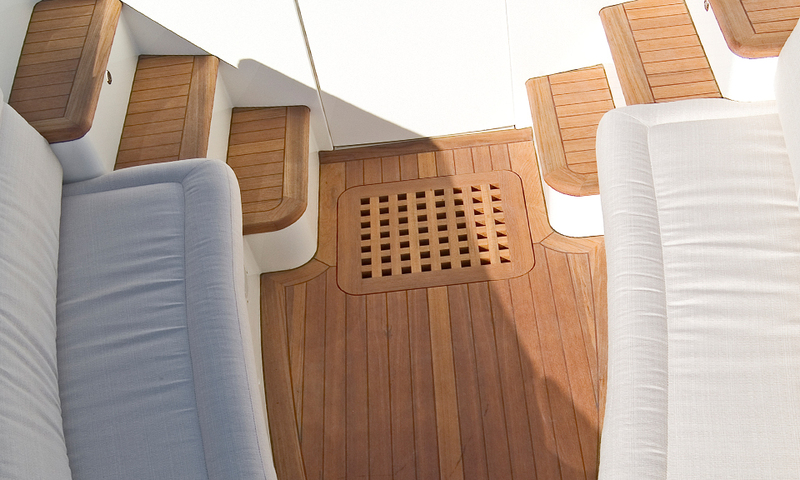 Weighing in at only 2.2 tonnes, this tender packs a surprising array of features. 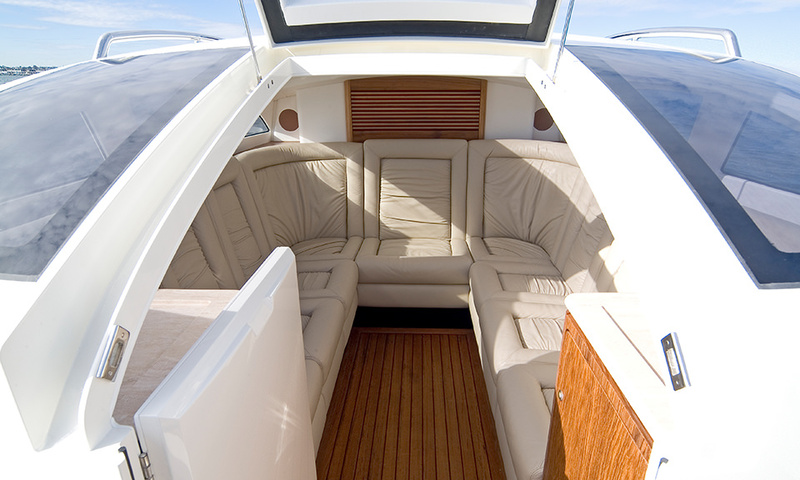 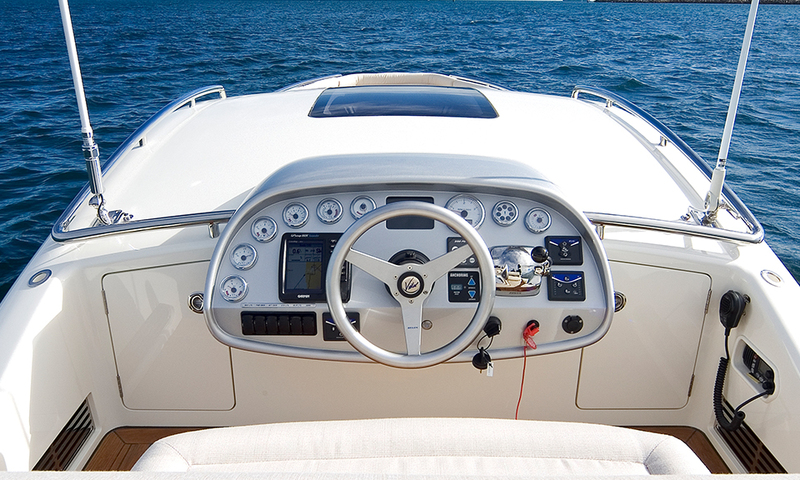 With a leather interior, air conditioning, premium sound and a refrigerator at hand, this vessel delivers all the goods at speeds of up to 32 knots.